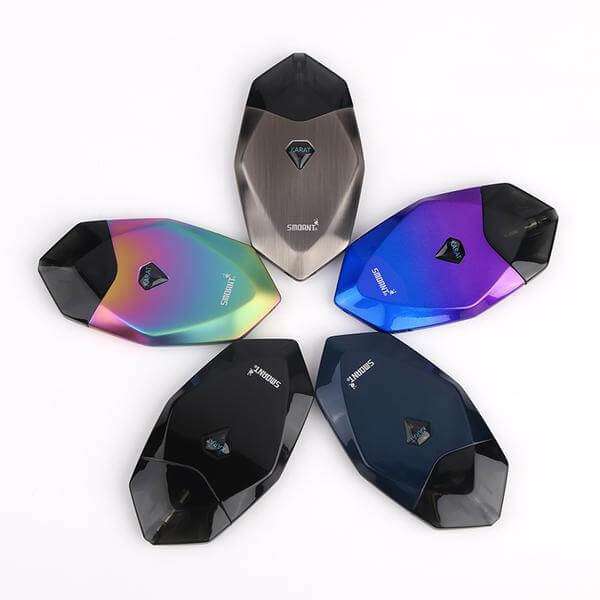 The Smoant Karat adopts diamond cut craft appearance and all-in-one design. Powered by built-in 370mAh battery, the Karat will satisfy your needs for simple puffs! The Smoant Karat comes with refillable 2ml cartridge with double filling slots, which make it simple and safe. 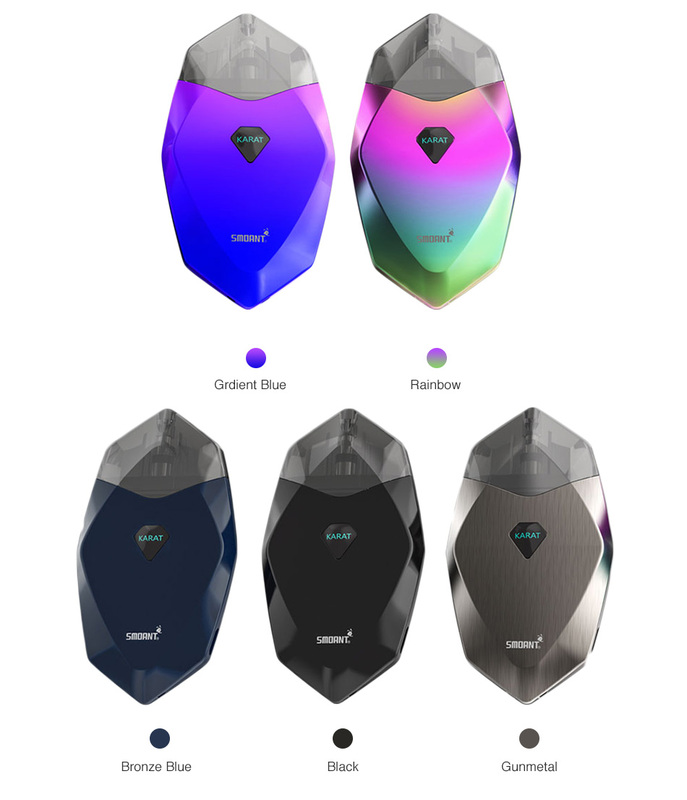 Here comes the Smoant Karat Pod Starter Kit, a new member from Smoant family! 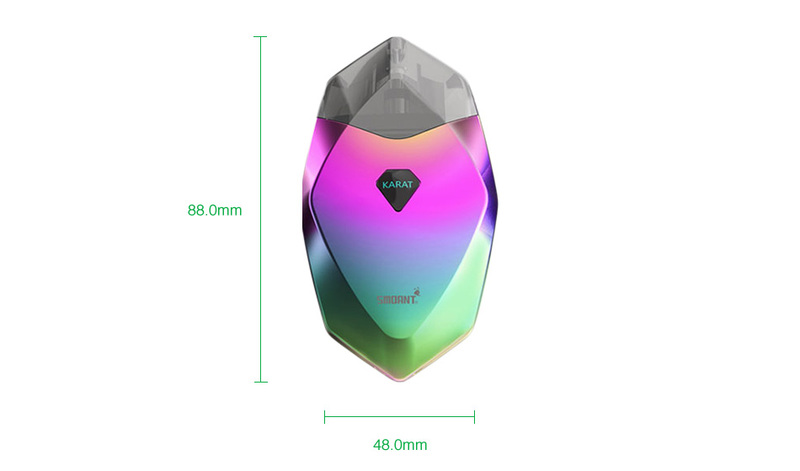 The Smoant Karat adopts diamond cut craft appearance and all-in-one design. Powered by built-in 370mAh battery, the Karat will satisfy your needs for simple puffs! The Smoant Karat comes with refillable 2ml cartridge with double filling slots, which make it simple and safe. 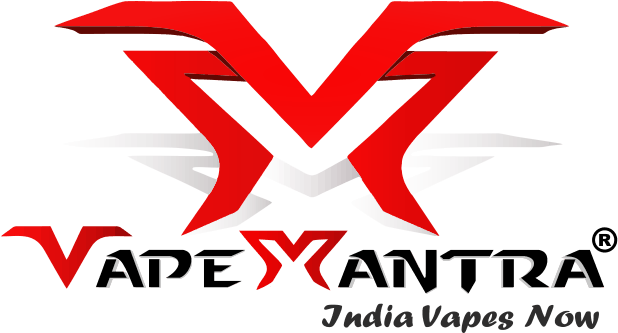 Plus the innovative quartz 1.3ohm coil, the Karat Pod provides shorter priming time, no break in time, great flavor from first puff. You can select the e-juice. 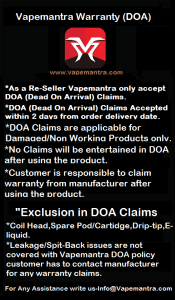 You can buy replacement Smoant Karat Cartridge.